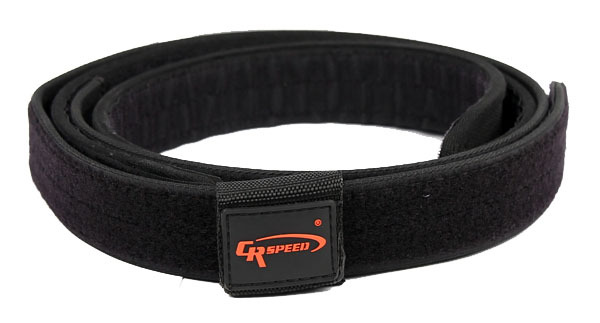 CR Speed Rescomp Super Hi-Torque Belt - 48"
The CR Speed Hi Torque Belt provides a very secure system for your competition gear. With the inner belt going through your belt loops and the outer belt with your firearm and mag pouches mounted, you can take your gear off and put it back on quickly. This system provides easy repetition of the location of your gear, which is very important. Everything should be in the same position everytime. Order one size up from your waist size. This belt is 48" not including the fold over velcro strapping.